I only had 4 weeks to find a dress to wear! 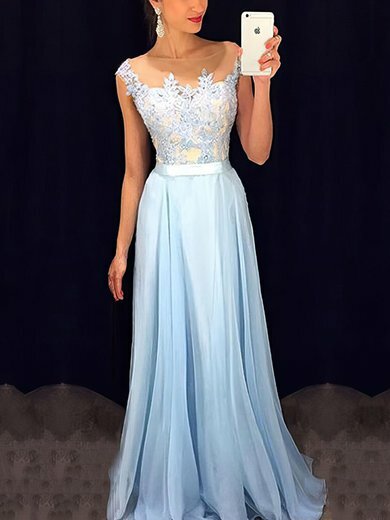 On Millybridal.org, I was able to choose the specific color, as well as price range. The shipping was FAST, and the price was great! The dress is beautiful and fits my grand daughter perfectly. She loves it, her mom loves it and I love it. He was most helpful, courteous, and very professional. I am very pleased with my whole experience with Millybridal. Their prices are very reasonable and I was pleased to receive my gorgeous gown sooner than expected. Thanks! These are very large and long. I normally wear an size 16 and ordered a 14. Probably could have ordered a medium. I just recently purchased a dress for my brothers wedding and i love it, the color is exactly what i wanted and it fits perfectly. I will never buy a dress anywhere else. The price was also great thank you.